Rivage homes are located in exclusive guard gated Newport Ridge North community in Newport Coast, California. Rivage homes are classic in design with Mediterranean, Tuscan and Spanish architectural style homes. These properties were built between 1997 to 2002 with a variety of three to six bedroom floor plans that range in size from 2,829 to 5,000 square feet of living space. One of the nice things about this neighborhood is that all of the homes are located on small cul-de-sac streets which brings a sense of community for those who live here. 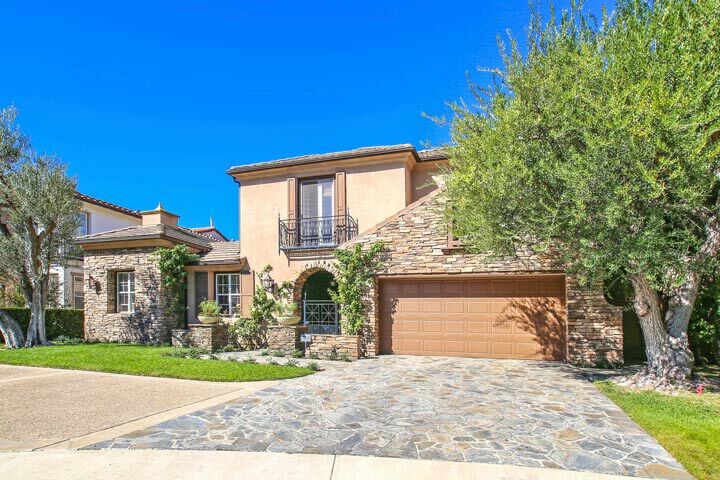 Below are the current Rivage homes for sale and for lease in Newport Coast. Please contact us at 888-990-7111 with questions regarding this community and any of the homes listed for sale here. 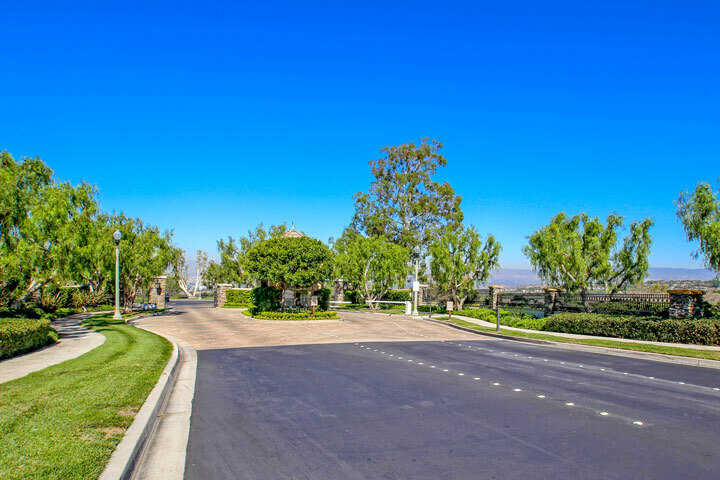 The Rivage community is one of three neighborhoods located within the Newport Ridge North gated entrance which include the Provence and Aubergine communities. The homeowners association provides a large community clubhouse and heated pool, jacuzzi, tennis courts, park, playgrounds and barbecue area. Residents who live here enjoy an easy commute to the 73 freeway with local shopping and retail stores located nearby at the Newport Coast shopping center.